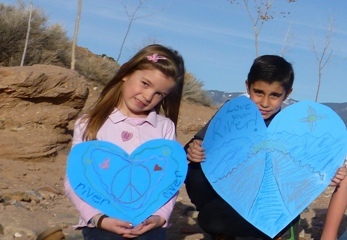 Work begins along Embudo River and tributaries! 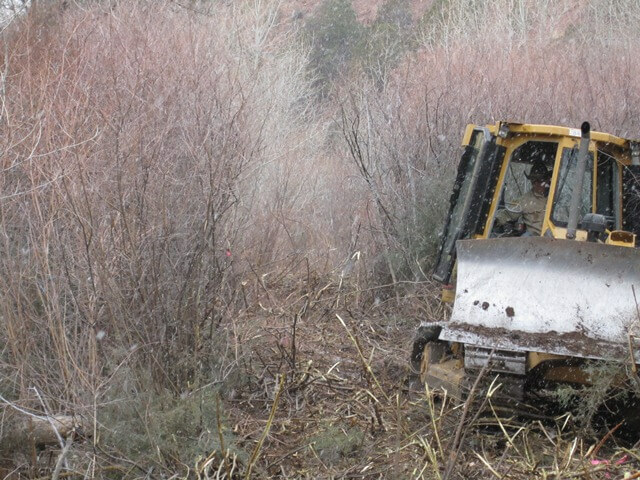 Steve Carson begins work along the Rio Embudo as part of River Ecosystem Restoration Initiative project in May, 2013. Work has finally begun at various sites along the Rio Embudo as part of a RERI funded project. Updates and more photos coming soon.